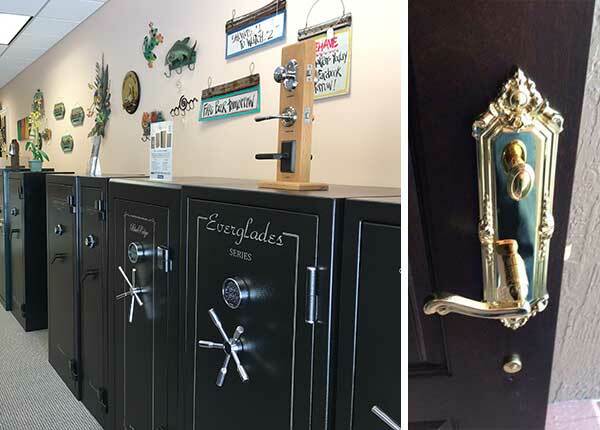 CK Locksmith is now under the management of CK’s Lockshop Group — the original CK’s that has served Palm Beach County since 1960. You’ll now get all locksmith work done by CK’s employees (which are fully licensed and insured). Get Standard Same Day Locksmith Services. We've served over a 1,000 businesses, homes, and local governments since 1960. We serve all Palm Beach County and much of Broward County: West Palm Beach, Wellington, Lake Worth, Lantana, Boynton Beach, Delray Beach, and Boca Raton.